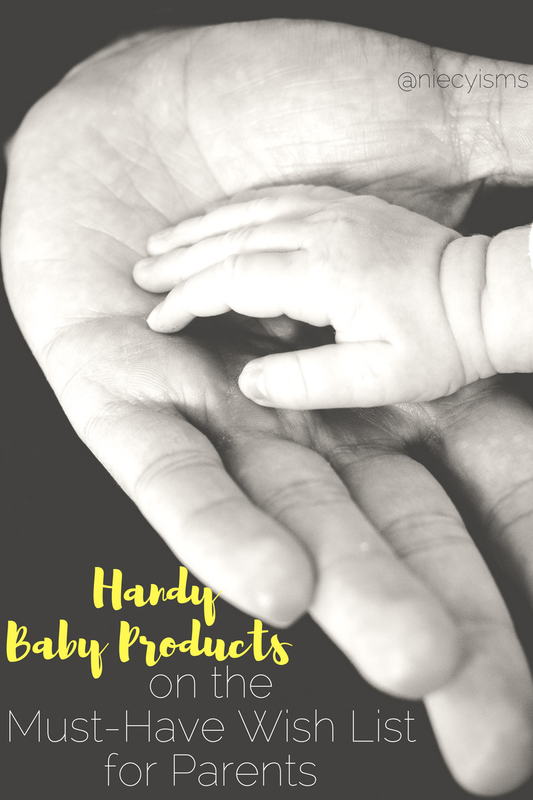 Babies are tiny bundles of joy with a tremendous inventory of basic human needs. I studiously researched and planned every single item on my baby wish list as intensely as a college dissertation presentation. Armed with all of the stats and studies within the last millennium, refined to the current week's google alerts for each specific product, I was prepped and ready to defend my stance. I was certifiably extra. Parenting is overwhelming at times, at times where we need to step back, relax, and reevaluate the situation. Just do what you like. I really like these handy baby products that should be on the must-have wish list for parents. I was invited by Momtrends to attend the #MTBloggersLounge and the New York Baby Show sponsored by New York Family Magazine for the purpose of facilitating this event recap editorial content. We were recently peeping around at The New York Baby Show featuring practically everything parents are interested in for their families from conception to college planning. This annual event is recognized as being "the largest show for new and expectant parents in the country." Showcasing an essential guide for parents to the industry's top brands, demonstrating the must-have baby and kid gear, products and services. Here are just a few goodies that we spotted. 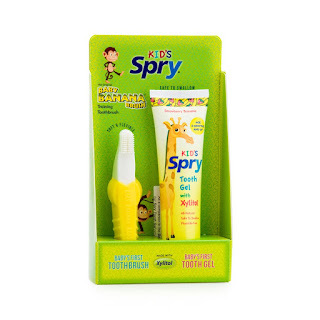 Xlear Kid's Natural Saline Nasal Spray is a fast-acting, natural spray formulated with Xylitol for congestion relief for the littles. 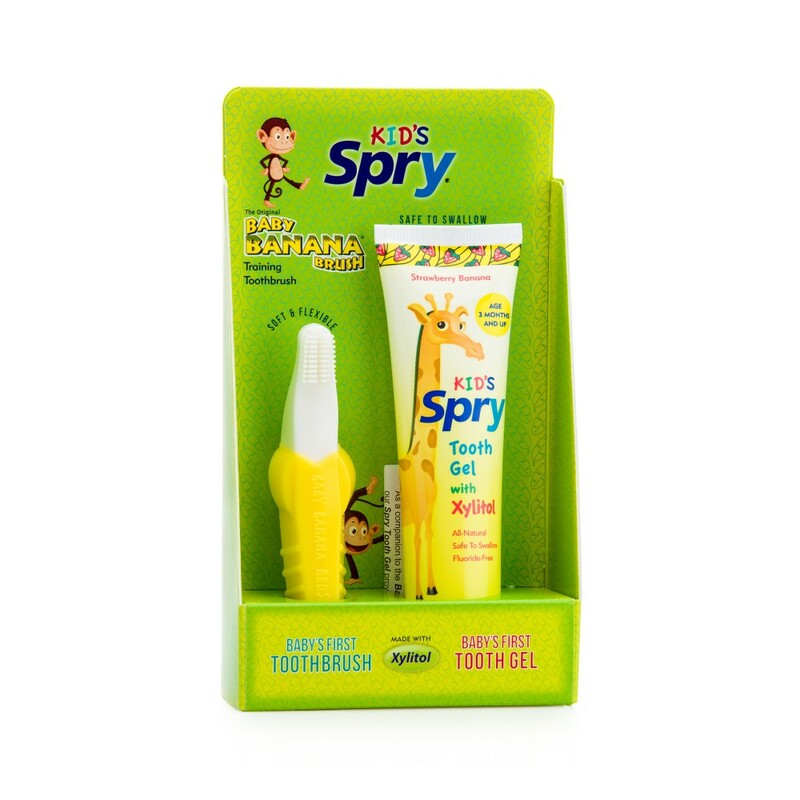 Also handy, Baby Banana Brush Training Toothbrush set with Strawberry Banana flavored Kid's Spry Tooth Gel with Xylitol is all-natural, fluoride-free toothpaste and the dental hygienist invented toothbrush is made from 100% medical grade silicone. New and innovative, The Original Tray Buddi is all you need to make certain that, "What goes on the tray, stays on the tray!" 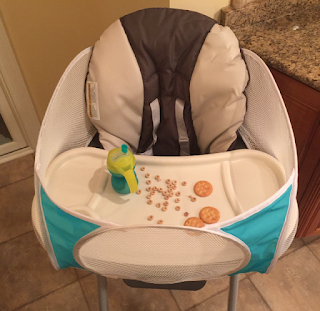 Invented by mom and entrepreneur, the nylon and mesh Tray Buddi, is easy to clean, dishwasher safe, and securely attaches to high chairs, strollers, car seats, wheel chairs, and even booster seats attached to everyday chairs. 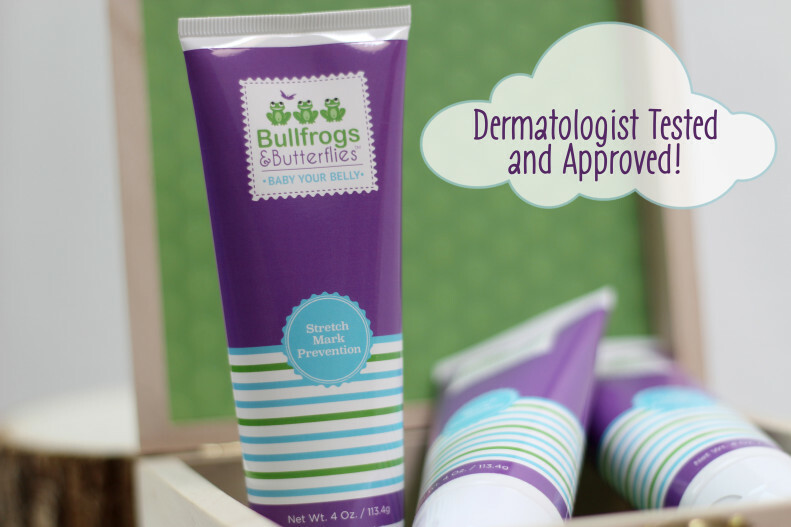 Sharing a little TLC, the Chief Executive Mommy of Bullfrogs & Butterflies invented Baby Your Belly Stretch Mark Prevention Cream. This dermatologist tested and approved, lightweight cream contains natural emollients including Vitamin E, and other ingredients useful in the stimulation of collagen production, moisturizing, and comforting itchiness.